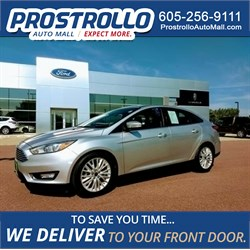 Remote Start, Factory Warranty, Front Heated Seats, Power Drivers Seat and Much More!  Hello, I would like more information about the 2017 Chevrolet Cruze, stock# 13441P. 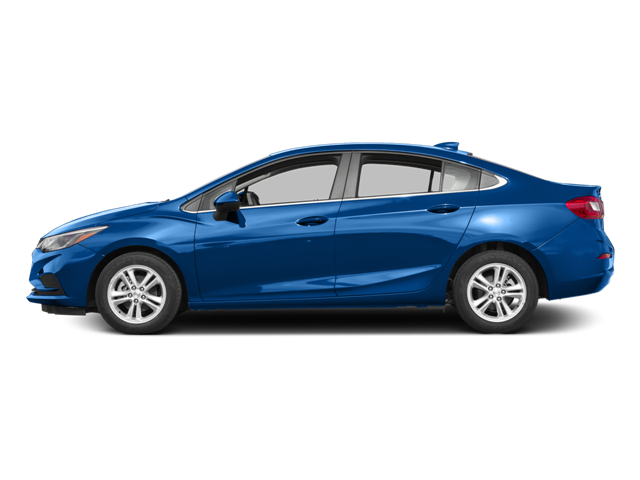 Hello, I would like to see more pictures of the 2017 Chevrolet Cruze, stock# 13441P.